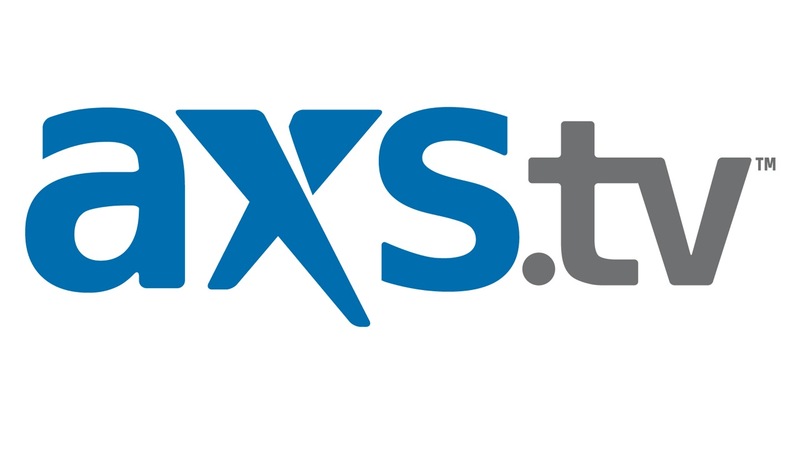 AXS TV’s INSIDE MMA today announced nominations for its 2013 Bazzie Awards, the annual award show recognizing the best fights, fighters, and moments from this year in mixed martial arts. The Sixth Annual Bazzie Awards, hosted by INSIDE MMA’s Bas Rutten and Kenny Rice, will air Friday, December 27 at 9 p.m. ET | 6 p.m. PT on AXS TV. Named after host and MMA legend Bas Rutten, the Bazzie Awards have been handed out annually since 2008. During the show, the hosts will be joined on stage by World Series of Fighting ring girl Emily Miller. This year, INSIDE MMA has introduced a new category, called “Prime Cuts,” putting the voting power in the hands of the viewers who can select their favorite rare knockout from nominees who made their national television debut on INSIDE MMA. Below is the complete list of the 2013 Bazzie Award nominees.